In 2017, 45,000 applications were submitted for the registration of trademarks in Chile, of which over 13,500 were presented by foreigners. Similarly, out of the 2,877 applications presented for the registration of commercial patents, 2,462 were submitted by foreigners. Chile has a number of institutions with powers related to intellectual property. The most important are the National Institute of Industrial Property (INAPI), which is responsible for patents on inventions, utility models, commercial and collective trademarks and certification of geographical indications and denominations of origin, and the Intellectual Rights Department of the Directorate of Libraries, Archives and Museums (DIBAM), which is responsible for copyright and other related rights (performing artists and phonographic producers). Submission of the application and review of compliance with presentation requirements. The application can be submitted in paper form at the offices of INAPI (Av. Libertador Bernardo O’Higgins 194, 1st floor, between 9:00 and 14:00 from Monday to Friday) or online (www.inapi.cl). Publication of an extract in the Diario Oficial (Official Gazette). Review of the content of the application by INAPI. On completion of these stages and providing no third-party objections have been presented, the director of INAPI will issue a resolution accepting or rejecting the application. Applications to register a patent for inventions, utility models, industrial designs or drawings, layout designs or topographies of integrated circuits can be presented online or in person at INAPI’s offices. The forms for applying for a patent and submitting the corresponding technical information are available on INAPI’s website and at its offices. Once an application is received, INAPI reviews its compliance with presentation requirements and then begins its processing. This process includes its publication in the Diario Oficial (Official Gazette), a period for the presentation of complaints or objections and review by an expert before the definitive resolution is issued. Additional information can be found on the website of the National Institute of Industrial Property (INAPI): www.inapi.cl. Copyright and other related rights are regulated by Law N° 17.336 on Intellectual Property. 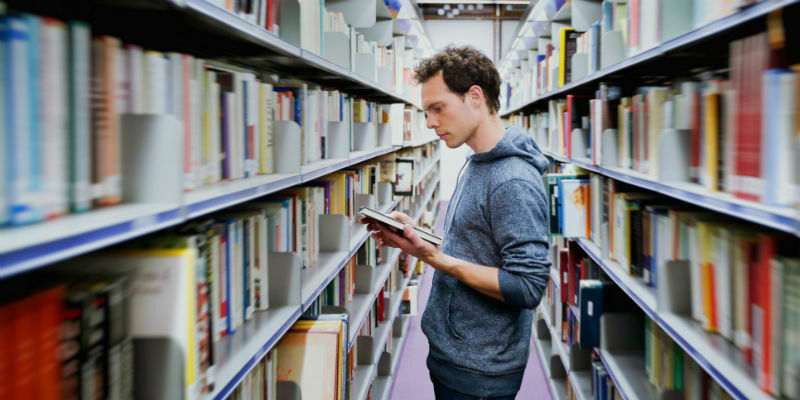 The state system for registering these rights is managed by the Intellectual Rights Department of the Directorate of Libraries, Archives and Museums (DIBAM). Registration can be carried out in person, online or by post. A “.cl” domain can only be registered through the website of NIC Chile (www.nic.cl). The cost of registration depends on the number of years of coverage requested. 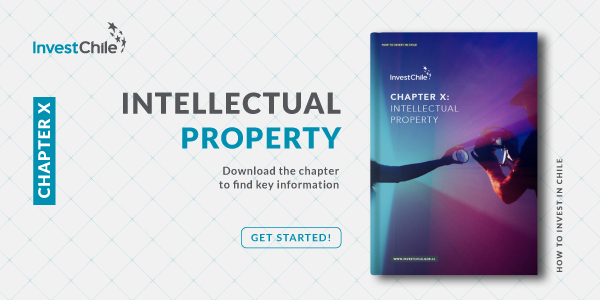 For further information about protection of intellectual property in Chile, download this chapter of our Investor’s Guide.